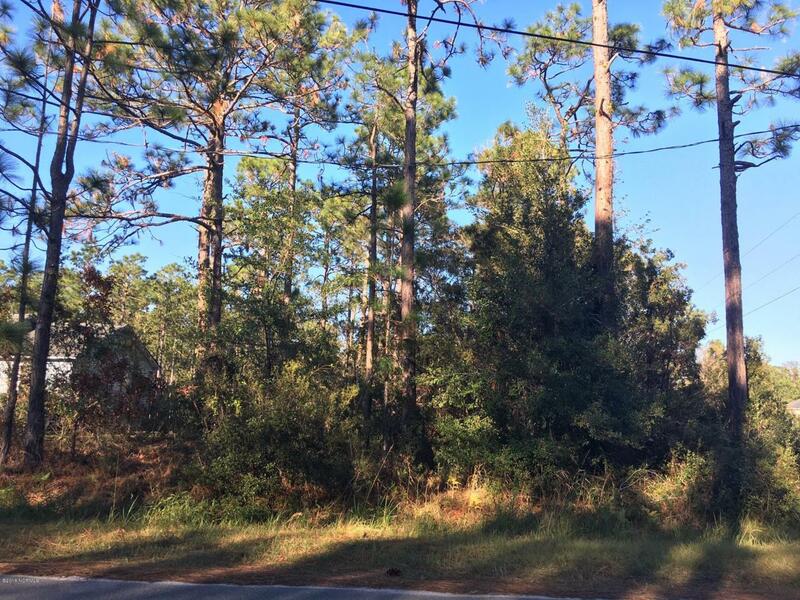 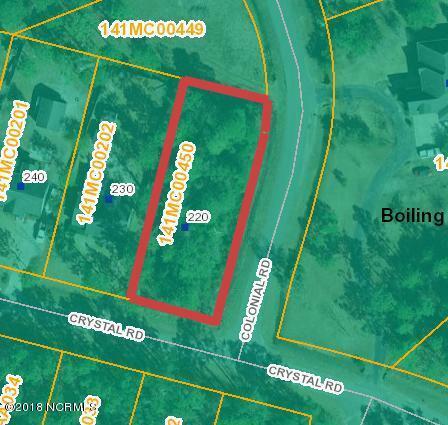 Build your dream home on this large wooded, corner lot in Boiling Spring Lakes in close proximity to North Lake and enjoy living in a lakefront community! 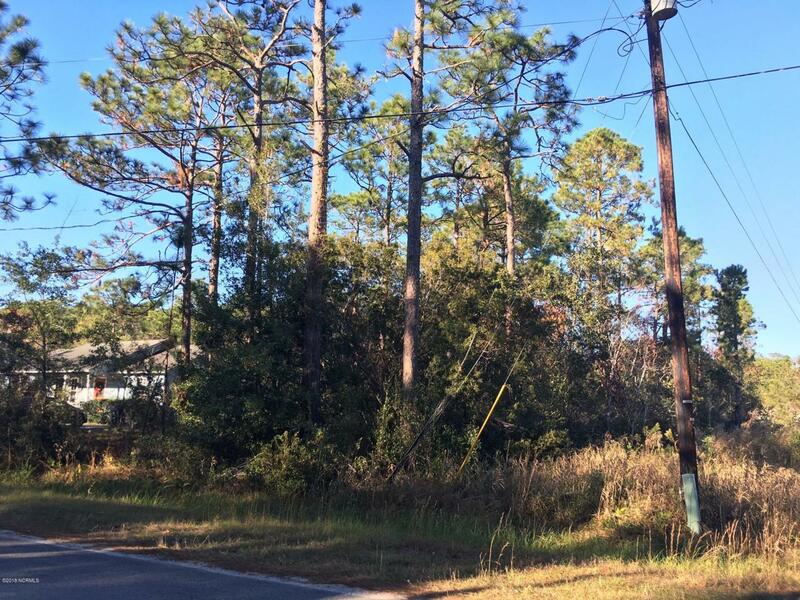 Nearby amenities include a golf course, community center with fitness center, basketball and tennis courts, playground, picnic area, boat ramp, walking trails, swimming lakes and a large boating lake. 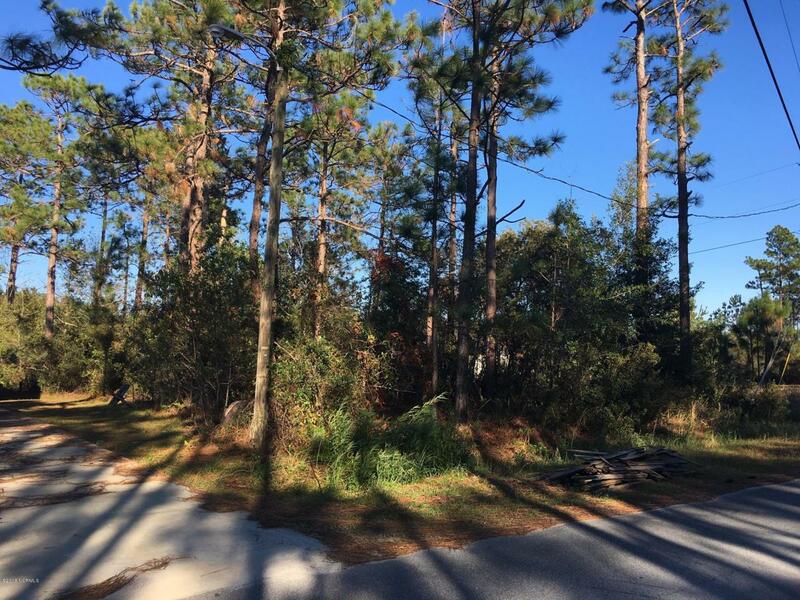 Very close to Wilmington, historic Southport, Myrtle Beach and area beaches.